Which Marijuana Dispensaries Will Los Angeles Allow? Los Angeles is moving ahead with regulating marijuana, a shift that will bring many businesses out of the gray and black and into compliance with municipal and state law. As cannabis lawyers who have been practicing throughout the implementation of various California marijuana regulatory regimes, we could not be happier to see these changes coming to fruition. 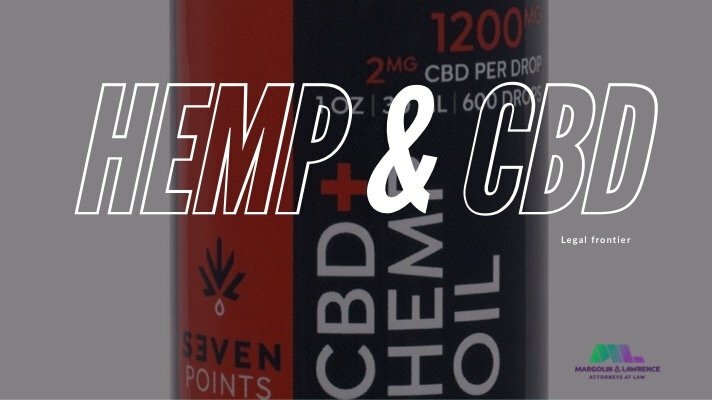 The city will go from granting limited prosecutorial immunity to a short list of dispensary operators, as it did under 2013’s Prop D, to fully regulating a host of medical cannabis businesses with the implementation of 2017’s Measure M. This post will give you an overview of the Draft Regulations released by City Council President Herb Wesson’s office in June 2017, and will answer the question of how the city will treat existing cannabis businesses. The regulations treat dispensaries differently from cultivators and manufacturers, and lay out different requirements for priority processing for each. Measure M will give priority to existing medical marijuana dispensaries (EMMDs) that have a 2016 or 2017 Business Tax Registration Certificate, are operating in compliance with current zoning law, and have been in “substantial compliance” with the city’s 2013 regulations. Those regulations, as laid out in Proposition D, require 1000-foot distancing from sensitive use areas, restrict operating hours to between 10 a.m. and 8 p.m., and introduce a host of other factors for compliance. “Substantial compliance” has not yet been defined by the city. 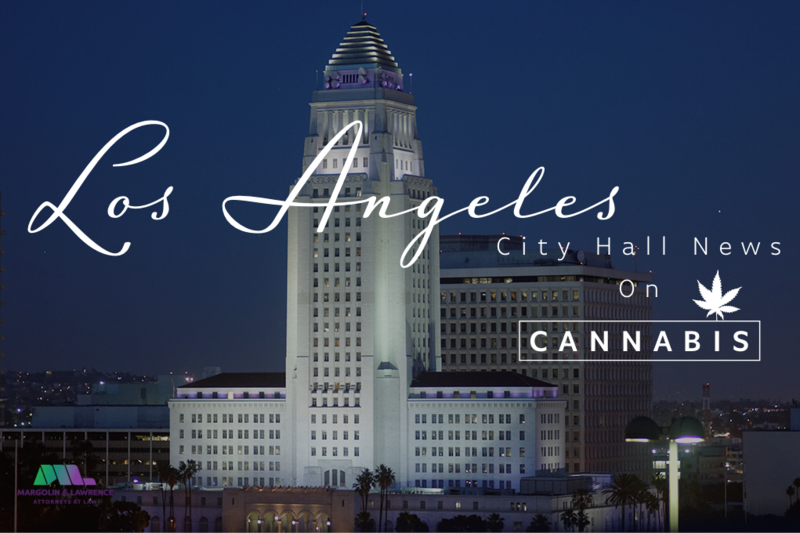 Note that it is expected the City of LA will put a cap on the number of dispensary licenses granted. This number is not established in the draft regulations, but will likely be decided upon in the next 50 days, through discussions with Angelenos in the public comment period. If an existing cannabis business that meets the above requirements applies for a license within 30 days of the applications opening, it'll have a chance to receive a compliance certification – which not only puts them in the first round of applications, but also allows their business to continue operating while its license is being processed. Any organization which isn't an EMMD or EMMB must wait until after they're licensed to begin operating. The second round after “priority processing” will be the Social Equity round, which we will discuss in our next post. For more information about marijuana licensing, consult our blog post on Gov. Jerry Brown's recent changes to licensing restrictions, our guide to California marijuana laws, or email us at info@margolinlawrence.com. What are the new California cannabis laws as of June 2017? acks: one for medical and one for recreational. One of the key changes coming out of this new legislation are that cannabis businesses may be able to co-locate, meaning they can have recreational and medical activities licensed on the same property, so long as they obtain two separate licenses and follow all the compliance requirements for each track. Take the time to read the regulations yourself and also make sure to consult with a qualified cannabis lawyer who can advise you on how to comply with the requirements for state licensing and set up your business for success. A-licensees will be applying for adult use/Prop 64 licenses. M-licensees will be applying under the medical regime. Co-location: the same facility may be able to have a medical and an adult use license under the new regulations. City/County Ordinances: You will still need local authorization from your City or County before you can apply for a state license under the MAUCRSA. Delivery: those without storefronts can deliver to customers (so long as it complies with local regs). Edibles: will contain 10mg THC or less per serving & will be marked with a universal symbol which the Department of Public Health will release later this year, among other requirements. Priority Applications: applicants who have been operating in compliance with the Compassionate Use Act of 1996 and its implementing laws prior to September 1, 2016 will receive priority in the state licensing process. Residency requirement: the provision in the AUMA requiring proof of state residency prior to 2015 has been repealed. 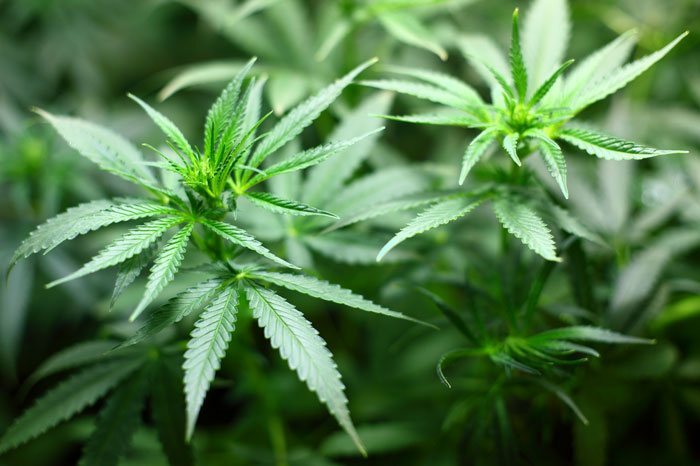 Appellations Control & Organic designations: the state also clarified the rules around naming your product after a City/County and paved the path for eventually allowing organic certifications on cannabis products. Cultivation: Cultivators will need to identify the source of their water supply under SEC. 48 § 26060.1(1)(A). What are the licensing categories? The MAUCRSA will license for 20 different categories. Each activity requires a separate license. So, if you are applying for a cultivation site and a manufacturing site, you will need to complete two separate applications for each activity. (Plus two applications for your local jurisdiction before you can apply for the state license). Dispensary/Retailer Licenses – License for retail sale of cannabis and cannabis products. The dispensary licenses also allows for deliveries. Manufacturing Licenses – There are two types of manufacturing license types. One for use of volatile solvents, another for non-volatile manufacturing processes. The state will limit the number of licenses that use volatile solvents because of public safety concerns. Testing License – Laboratories that test cannabis products before they reach the patient or consumer. Required to be a third party, independent from the other operators in the supply chain. 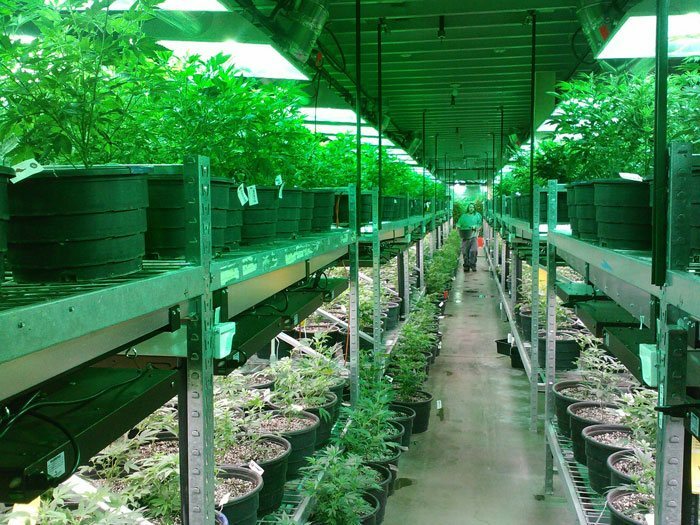 Cultivation Licenses – Commercial cultivation licenses vary depending on size of grow, and the types of light that are used. Note that many local jurisdictions are banning outdoor cultivation because of perceived nuisance by neighbors. Distributor License – Storage and distribution of products from the cultivators and/or manufacturers to dispensaries. Transporter License – Transporters of cannabis and cannabis products between licensees. Can I apply directly to the State of California starting January 1, 2018? NO. You will need authorization from your local jurisdiction in order to apply for a state license. What is the process on a local level for the cannabis licensing application process? There are 482 cities and 58 counties in California. Each has its own rules and regulations regarding cannabis. The City Council or Board of Supervisors will begin with marijuana as a discussion item on the agenda. Then they will vote to write a draft ordinance. Once there is a draft ordinance, there will be a first reading at one meeting. Then, a second meeting will be held where there will be a second meeting and the ordinance will be voted on. Once the ordinance is passed, the City will be allowed to open up applications to potential cannabis licensees. Typically, you will have 1-3 months to complete the application once it is released by the City or County. 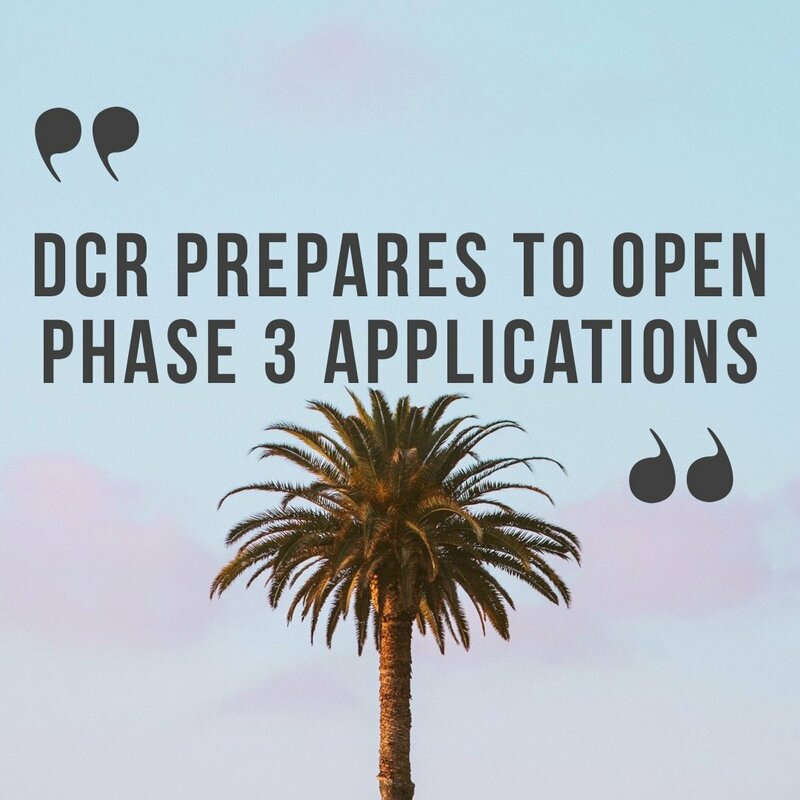 Then, once you turn in your application, they will have somewhere between 1-3 months to review it and let you know if you are moving on to the next step (depending on how they set up the process) or if you are licensed. After you complete the local licensing process, you can apply for your state cannabis license. What are the new Los Angeles laws on cannabis? 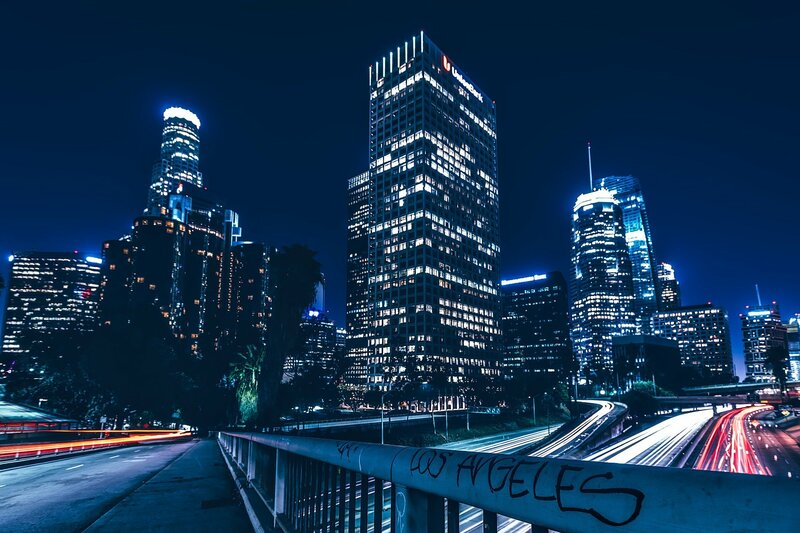 Being Los Angeles lawyers, we are closely following the new draft regulations coming from our City Council after the passage of Measure M in the March 2017 municipal election. You can read up-to-the-minute coverage of the LA Draft regulations on our blog. 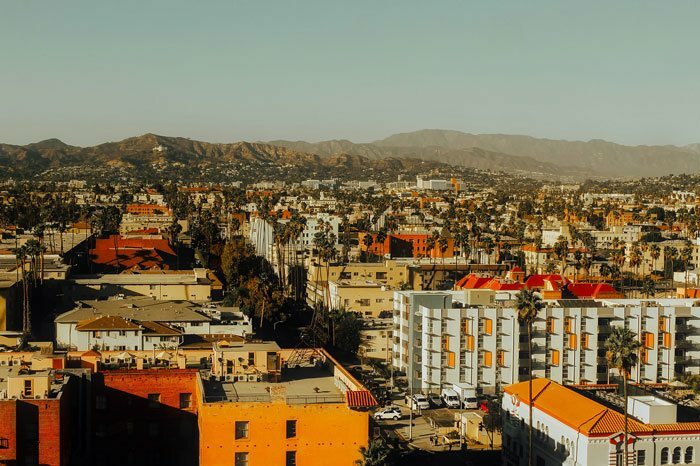 In a nutshell, LA’s draft licensing process gives an overview of where cannabis business can be located (zoning), as well as laying out new rules for sensitive use areas (800 foot distancing required). There are different regulations for cannabis dispensaries, cannabis cultivators, cannabis manufacturers, and other cannabis businesses. For example, dispensaries need to be at least 800 feet from other dispensaries, whereas cultivators and manufacturers do not have this buffer distancing requirement. The LA licensing process will have 3 waves of applicants: Priority Processing, Social Equity, and General Public. Priority Processing will be for existing cannabis businesses that meet certain requirements and are in the correct zoning. Social Equity will be for applicants who were affected by the war on drugs and we will be receiving more information on this round over the next 60 days. The General Public will be when anyone who does not qualify for Priority Processing or Social Equity can apply, and will come a few months later. The estimate from the City is that the Priority Processing applications will open in October 2017. Some cities and counties will require more than the below, and some will not require documents to support each of these categories. (1) Business plan: a business plan that outlines the objectives and operating structure of the company as well as the key management and officers will be required. The plan will also require projected operating costs and revenues, planned relationships with suppliers and/or distributors, and an operational overview of how the business will work and what will be accomplished in the first 12-24 months. (2) Zoning and Land Use: Is the property far enough from sensitive use areas? Is it in the correct zoning for land use purposes according to the municipal or county code (manufacturing, industrial, commercial vs. residential)? The state law requires that any marijuana business be at least 600 feet from a school. Some local jurisdictions have also included parks, day care centers, and areas where youth congregate as “sensitive use.” Additionally, some have required 1,000 feet of distance. Also note that federal law has enhanced criminal penalties for marijuana distribution within 1,000 feet of schools. (3) Security plan: many applications require a detailed security plan that shows alarms, personnel and strategy relating to securing the premises for retail (dispensaries) or cultivation operations. (4) Insurance: some applications will require that you show proof of insurance for your operation. (5) Site plans: some applications will require you to hire a civil engineer or architect to draw up site plans for your cultivation operation. (6) Environmental impact / Waste management: some applications will require a waste management plan and/or statement of water usage and how potential adverse consequences will be avoided. (7) Live Scan / Criminal History: Some jurisdictions will require a live scan of the applicants and a disclosure of any criminal history. Some have written the laws so that you will only be disqualified if your prior criminal history involves a crime of moral turpitude. Other regulations state that past marijuana crimes will not count against you so long as they were non-violent. However, check with your local jurisdiction. (8) Tax Returns: some jurisdictions require prior tax returns for the persons involved and the entity, if it has been in operation in the past. 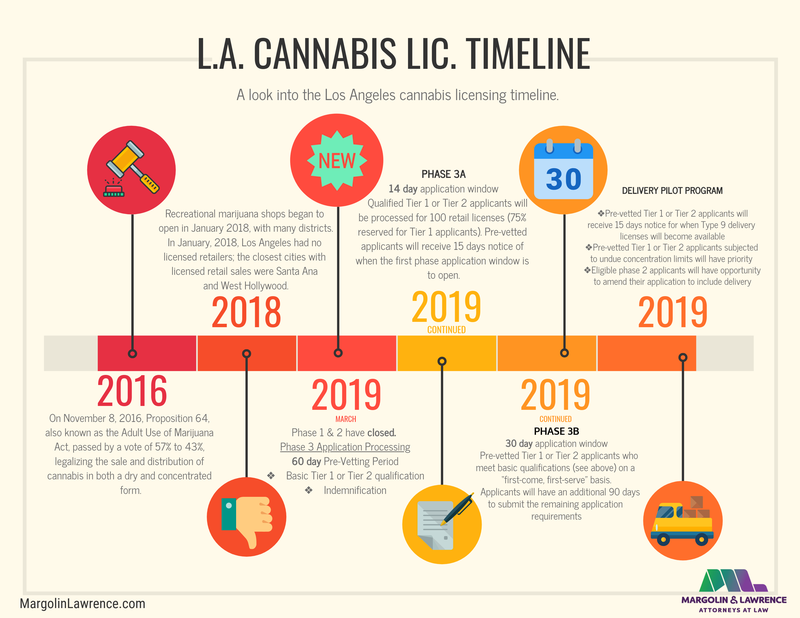 Want more information on the local and state cannabis licensing process in California? CA Marijuana Laws Pursuant to Prop 64 – final regulations will be released later in 2017. Is cannabis legal in California? Yes, and no. Three legal regimes apply to Cannabis: Federal, State and Local. Under Federal Law, Cannabis is still classified as a Schedule I substance under the Controlled Substances Act. Because there are a number of areas of law relating to cannabis it is essential to hire a cannabis lawyer who is familiar not only with the state regulations but also with the Federal law. There has been legislation introduced to de-schedule Marijuana and reclassify it from Schedule I, but nothing has passed yet as of June 2017 and the CSA is still the Federal Law in all 50 states. Under State law in California, you have a defense as an individual charged with possession for sale of marijuana (Cal Health and Safety Code 11359) if you are a marijuana patient collectively associating with other patients, as long as you are doing so in a not-for-profit way, which is the subject of much confusion and litigation. Prop 64 which went into effect in November 2016, decriminalizes possession of cannabis in California and allows individuals to cultivate up to 6 plants per residence. Cannabis businesses will be able to become legal if they are approved for state permits under the MAUCRSA. It is important to note that in order to apply for a California state license, you will need a local permit from either your city or county and be compliant with the local regulations and have been approved by your local governing body in order to do so. Please be advised that marijuana activity is still against federal law as noted above. There is a quasi-defense available as long as Congress continues to pass an appropriations rider (that has been reinstated every year so far since 2014) which prohibits DEA spending on medical marijuana enforcement. California also introduced a bill in 2017 (AB 1578) that would prevent local law enforcement from participating with federal authorities on marijuana enforcement activities if it passes. What is the legislative history of legalized Cannabis in California? California has had a legal regime for medical marijuana collectives since and it was more robustly implemented via Senate Bill 420 in 2004. In 2017, the California Senate passed the MAUCRSA which repeals the MCRSA and creates medical marijuana compliance standards merged with adult use standards in one bill that creates two parallel tracks of regulations. There are 58 counties in California and over 482 distinct municipalities in the state. Under the state regulations, each city and county has a right to create their own laws to regulate cannabis, up to certain limits. Because you will need a local license in order to apply for a state one under the dual licensing structure, the local laws are extremely pertinent to anyone hoping to obtain a license for their cannabis business. Check with your City Council or County Board of Supervisors to see whether there are any ordinances in place or upcoming meetings relating to cannabis regulation. Some counties have temporary bans in place, while others are opening up for applications in the coming weeks, and still others have temporarily closed applications while they are processing those who applied in 2016. Attend your local City Council and Board of Supervisors meetings when there is medical marijuana on the agenda. As a member of the public, you will be able to contribute to the conversation and help shape the cannabis regulations in your local jurisdiction. If you hire us to consult regarding permitting or licensing, we can and do set up meetings with council and Board of Supervisor members to discuss our concerns and try to help shape the local regulations. If the City or County is accepting applications, often the first step will be to obtain a Conditional Use Permit (CUP) to confirm that your location is properly zoned and comports with the land use designations the City or County has passed. After your CUP is approved, you will move to the next step and be able to submit your Business License application permit. (note that this process varies by local jurisdiction). Under the MCRSA, qualified patients are exempt from the state license program if cultivating less than 100 square feet for personal medical use. However, this requirement begins Jan 1, 2018. It is debatable whether the sunset clause applies to this requirement. The sunset clause is the part of the MCRSA that allows the collective defense until one year after the beginning of the new regime, namely January 1, 2019. Until then, a patient may possess what is reasonable for their medical needs, and there is currently a draft gubernatorial proposal to amend the MCRSA to allow that “reasonable needs” test to continue instead of the 100 square foot regime. As of Jan. 1, 2018, Primary caregivers with five or fewer patients are allowed up to 500 square feet (up to 30 plants). An exemption under MCRSA does not prevent a local government from further restricting or banning the cultivation, provision, etc. of medical cannabis by individual patients or caregivers in accordance with its constitutional police powers under Section 7, Article XI of the CA Constitution. AUMA (Prop. 64) allows individuals to grow cannabis for personal non-medical use (up to six plants per residence) without a state license. Only six plants are allowed to be grown per residence. All plants and harvested cannabis in excess of one (1) ounce must be kept within the person’s private residence, in a locked space, that is not visible from a public place. But please note that Prop. 64 has statutory language that prevents CPS from interfering with families of patients on that basis alone, but is not explicitly extended to AUMA users. So, it is best practice to have a medical recommendation if you are using or growing marijuana, if you are using it medically. How Many Cannabis Licenses Can I Have In California? Update: The MAUCRSA, which passed June 22, repealed the provisions of the MCRSA that placed restrictions on vertical integration. As of June 30, the state has confirmed in §26053(c) of the California Business and Professions Code that a business may hold more than one license. However, it's still unclear whether there will be a limit on the total number of licenses allowed. As many of you are well aware, California is in the process of implementing two parallel regulatory regimes that will govern cannabis production, distribution, and sales: the MCRSA, which pertains to medical marijuana, and the AUMA (a.k.a. Prop 64), which pertains to “adult use” or recreational marijuana. Originally, the MCRSA and AUMA had very different treatments of how many activities a business could be licensed for. The MCRSA favored small producers by placing restrictions on the combinations of licenses a single business could hold. 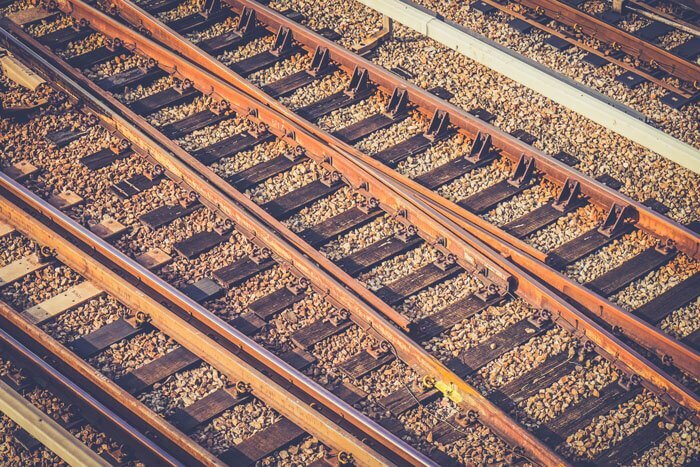 The AUMA, on the other hand, allowed for total vertical integration, so one license holder could be licensed for almost the full supply chain of activities. In California, marijuana licenses are divided into six activities, covering the entire industry: Cultivation, Manufacturing, Testing, Dispensary, Distribution, and Transportation. To ensure that testing facilities remain disinterested, both the MCRSA and the AUMA don't allow a business with a Testing license to hold a license in any other category. On top of that, the MCRSA places a similar restriction on businesses with a Distribution license, and prevents any business from holding licenses in more than two categories. The AUMA forgoes these additional restrictions, making it much more lenient on licensing. To reduce the confusion caused by the differences between the two acts, a draft trailer bill released on April 3, 2017 by Gov. Jerry Brown’s office proposes that the AUMA's licensing structure be used for both recreational and medical marijuana. Under this proposal, the MCRSA’s restrictions on which types of licenses one licensee can hold would be loosened, potentially allowing for vertical integration not only under the AUMA but also under the MCRSA. However, opinions are divided on whether this change would help or harm California's marijuana businesses. Under the AUMA's licensing structure, a single business could operate in almost every section of the cannabis supply chain. The MCRSA's licensing structure was explicitly designed to prevent this kind of vertical integration, out of concern that lighter restrictions would allow large corporate interests to dominate the industry. However, the draft bill argues that, since the AUMA includes other anti-monopoly measures, small independent businesses would also benefit from access to vertical integration. Whatever the outcome, this change in licensing structure would present a major turning point for California's marijuana regulations. Under California’s Administrative Procedure Act (APA), regulatory bureaus must present draft regulations and receive comments on those regulations from the public (a requirement called Notice & Comment). The California APA allows the public to participate in the adoption of state regulations in order to ensure that the regulations are clear, necessary, and legally valid. The MCRSA is no exception, and you have a few more days to make your voice heard. If you have an opinion about Vertical Integration, you can email California’s Bureau of Medical Cannabis Regulation at bmcr.comments@dca.ca.gov. For more information on the AUMA and Prop 64, consult our guide to California's marijuana laws or email us at info@margolinlawrence.com.